We advise and assist in the implementation of energy related natural resource projects. September 2018 – Edward W. Blessing is very pleased to have been recently elected to the SMU Tower Center Board of Directors. Mr. Blessing attended his first board meeting in September. 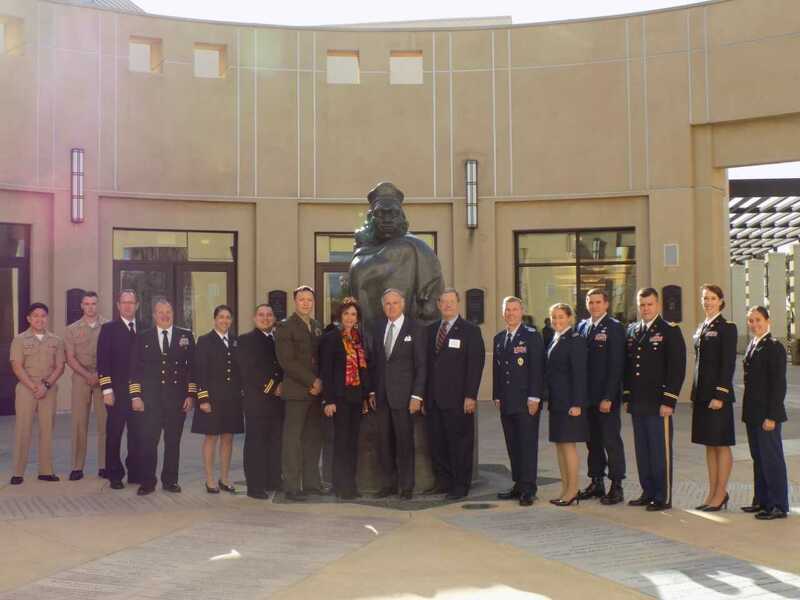 The primary focus of the Tower Center is to help create a new generation of leaders by encouraging the study of politics and international affairs, and participation in public service. 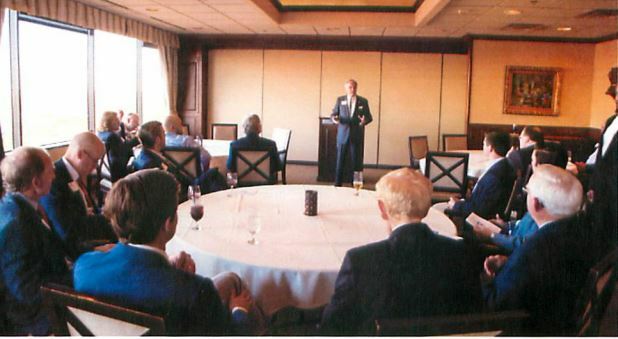 March 2018 – Frank Raymond of the Sigma Chi Foundation (Frank.Raymond@sigmachi.org) organized a DFW reception for active area members. The event was hosted by Edward W. Blessing. 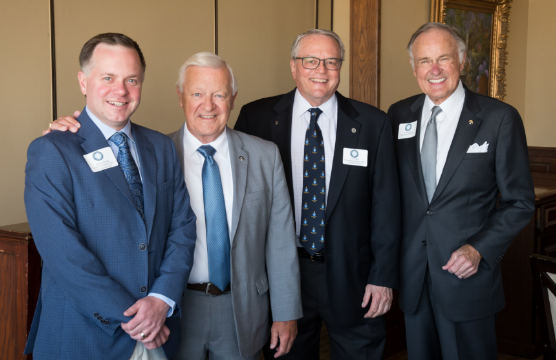 Ed said “It was great to be with Sigma Chi brothers who are supporting the undergraduate leadership training initiatives of the Foundation.” The group was also addressed by Joe Durzo, Chairman-elect of the Foundation Board and Ashley Woods, President & CEO. Left to right: Ashley Woods, President and CEO, Frank Raymond, Senior Director of Planned Giving, Joe Durzo, Chairman-elect Foundation Board, and Ed Blessing, who is also pictured below addressing the attendees. 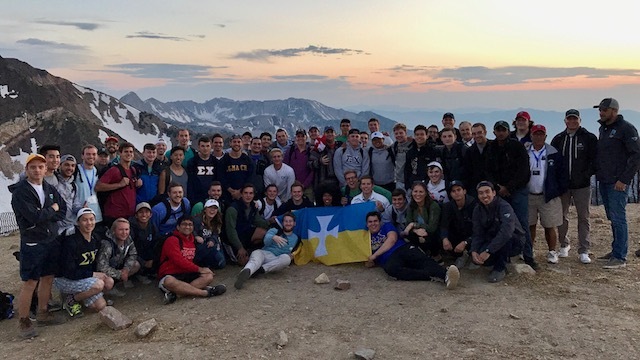 July 2017 – The Sigma Chi Horizons Leadership Development Program for undergraduates was recently held in Utah. There are around 300 attendees each summer, and this includes 5 week-long sessions of roughly 55 undergraduates for each session. I was honored to be invited and to be given the opportunity to share my thoughts. It was humbling to be associated with these young men who will endeavor to make our world a better place. 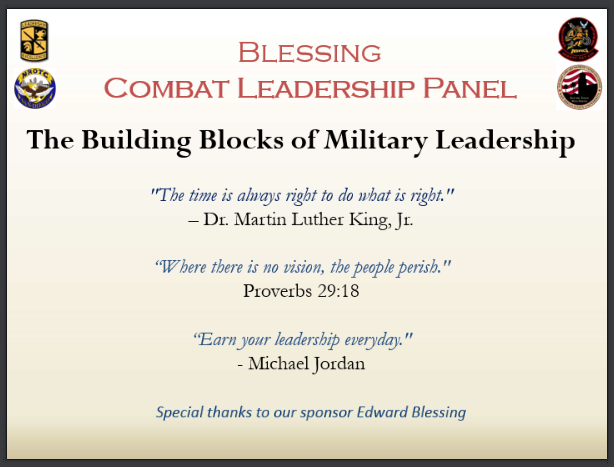 March 2016 – Edward W. Blessing recently sponsored and attended the 4th Annual San Diego State University Blessing Combat Leadership Panel. 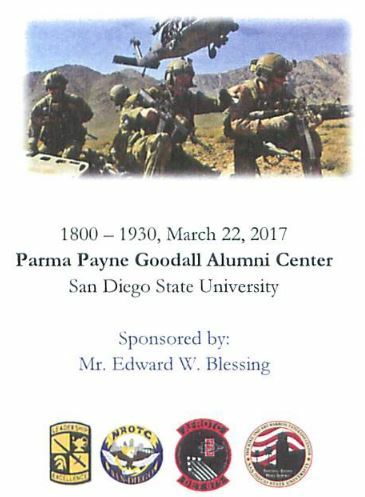 The purpose of the panel is to supplement the ethics and leadership skills the students have focused on in their ROTC classes. This year, the officers on the panel discussed leadership basics and the lessons they learned from their first assignment and deployment. July 5, 2015 – In addition to the June 28 episode, Edward W. Blessing also appeared on the July 5 episode of 25 Years of McCuistion – The Oil Saga, The Future of Oil in America. Mr. Blessing’s commentary may be viewed at 2:12, 7:51 9:35, 16:15 16:47, 17:16, 22:46 24:44 and 25:24. To view Mr. Blessing on McCuistion, please click on the arrow in the media player below. June 28, 2015 – Edward W. Blessing appeared on 25 Years of McCuistion – The Oil Saga From 1990 – 2015 Part 2. Mr. Blessing’s commentary may be viewed at 1:34, 6:06, 7:57, 17:08, 17:32, 20:56, and 26:08. To view Mr. Blessing on McCuistion, please click on the arrow in the media player below. 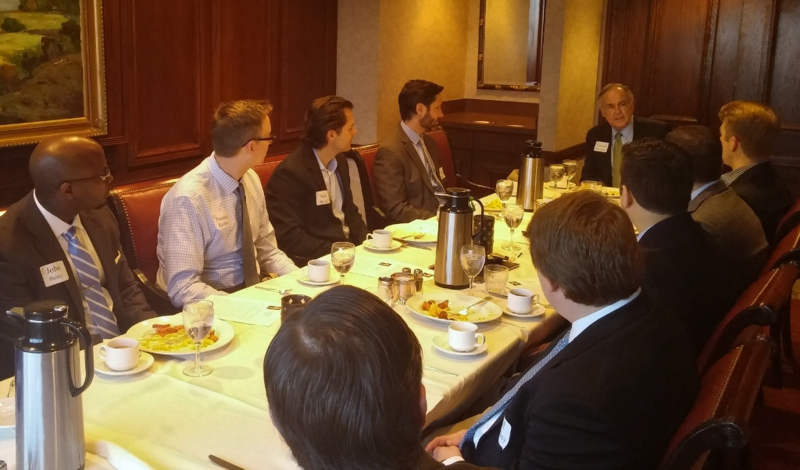 March 17, 2015 – On Tuesday, March 17th, from 7:30-8:30 am, Edward W. Blessing was a guest speaker for The Park City Club Young Professionals Group. He addressed different facets of leadership and advice on career success. Mr. Blessing addressing the Park Cities Club Young Professionals group. 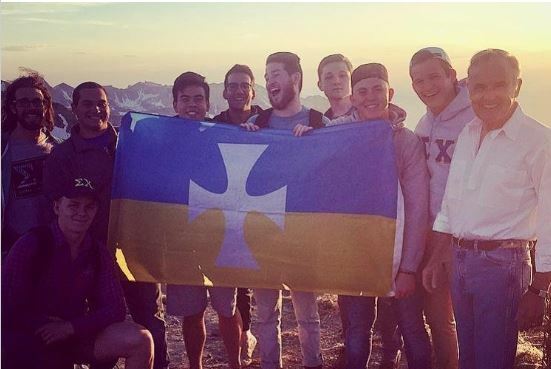 March 15, 2014 – Edward W. Blessing, a long time member of the Sigma Chi fraternity, was recognized as a Constantine Sig. The Order of Constantine is considered to be the highest honor that the Sigma Chi Fraternity bestows upon one of its members. Mr. Blessing received the award at the Sigma Chi Grand Council Awards Banquet in Chicago, IL on June 27, 2014. 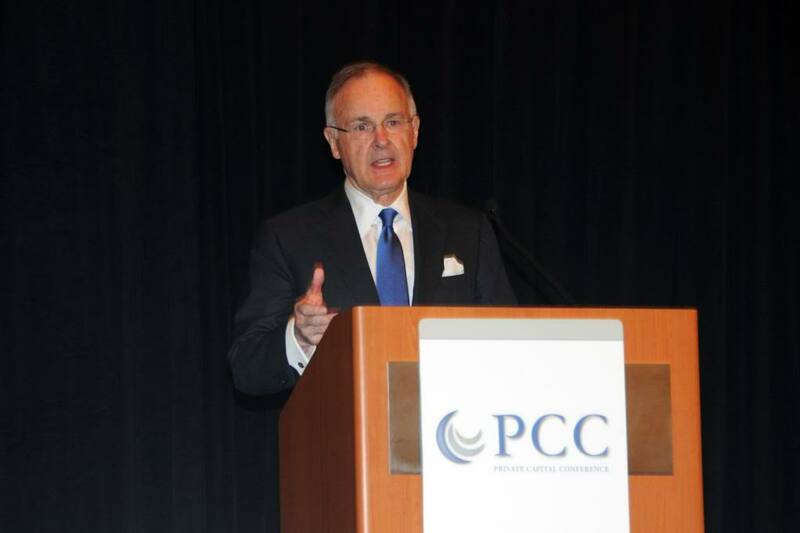 October, 2013 – Edward W. Blessing is now beginning his 3rd year as a National Association of Corporate Directors Board Leadership Fellow, the highest level of credentialing for corporate directors and corporate governance professionals. Candidates for NACD’s Fellowship Program complete a strong foundation course which focuses on topical matters and committee-specific issues, followed by additional NACD education within a 12-month period. Fellows are eligible to renew their membership each year by maintaining and advancing their knowledge and participating in peer-led collaboration. 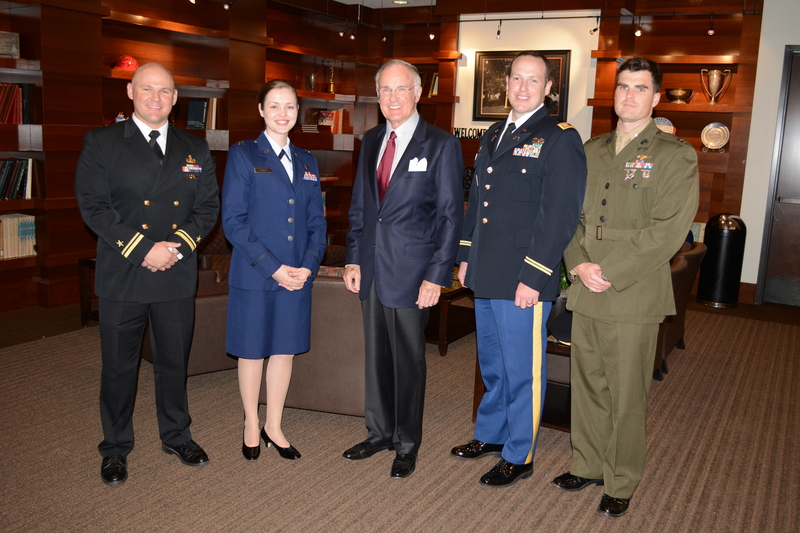 July 18, 2013 – Edward W. Blessing, as Co-Chair of BENS (Business Executives for National Security) Energy Council, endorsed and supported the recent publication of a new BENS report. This report, released in July, is entitled Security in the New Energy Landscape: Assessing the Geostrategic Impact of the Unconventional Oil and Gas Revolution. To read the report, click on the link below. 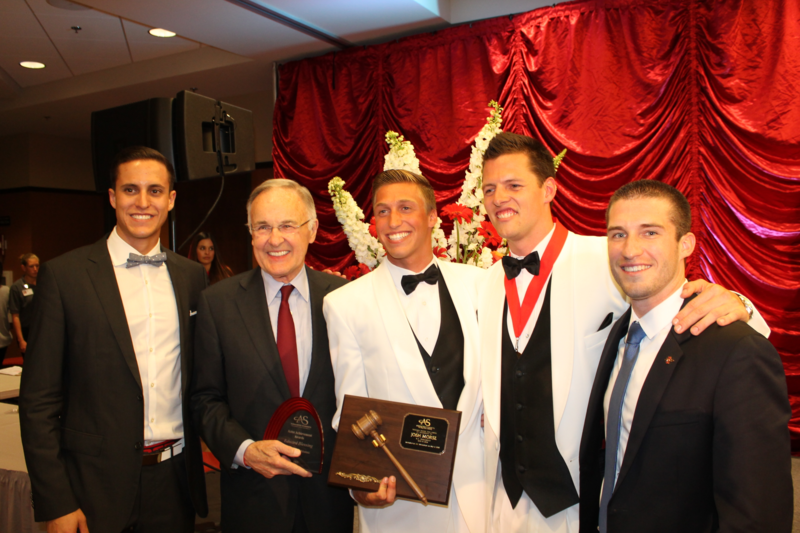 April 25, 2013 – Edward W. Blessing was awarded the San Diego State University 2013 Associated Student Aztec Achievement Outstanding Alumni Award. This award is presented to an alumni member who has made outstanding contributions to SDSU through their involvement in the community. Mr. Blessing (second from left) with SDSU past Associated Student Presidents. 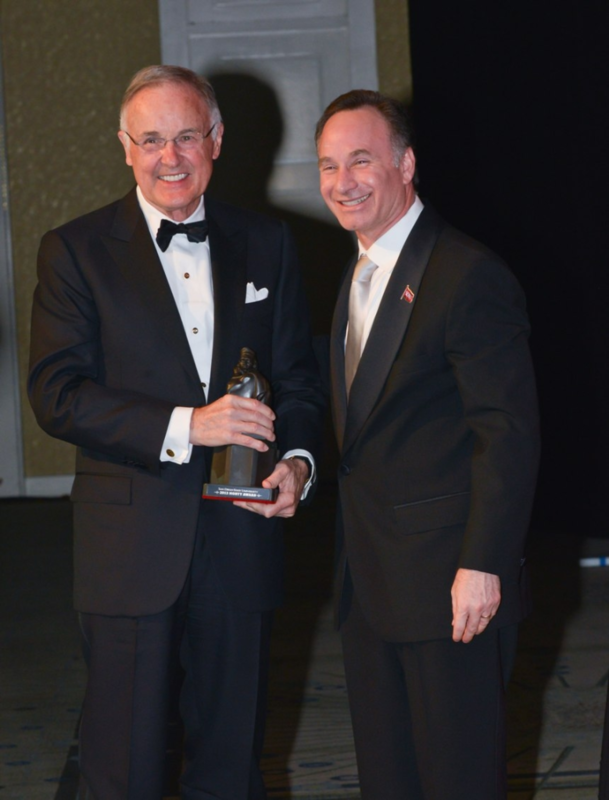 April 20, 2013 – Edward W. Blessing was awarded the Distinguished Alumni Service Award as part of the San Diego State Monty Awards. The Monty Award recognizes alumni who have made significant contributions to San Diego State University, the San Diego community or California, nationally or internationally. 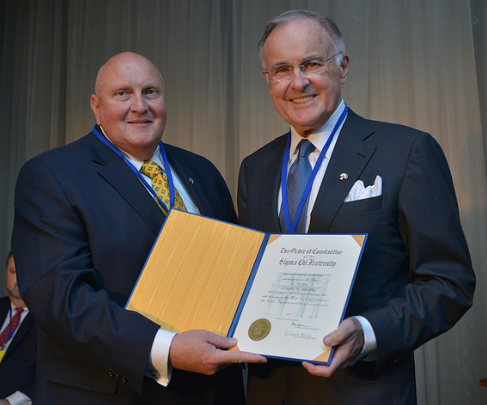 SDSU President Elliot Hirshman presented the Monty Award. January 21, 2013 – Mr. Blessing recently returned from the IPAA Private Capital Conference in Houston where he introduced the keynote speaker of the conference, Karen Harbert, President and CEO of the U.S. Chamber of Commerce’s Institute for 21st Century Energy. Ms. Harbert spoke during the luncheon which was sponsored by Blessing Petroleum Group, LLC.